This is the first in a new series which will highlight the best things a place has to offer. We’re going to start with a brief overview of South Korea as a whole as many things apply to South Korea in general and not just one town or city. We will look at the key things to see and do, the most popular things to eat, some key online social links so you can get the most out of your time living (or just visiting) South Korea. South Korea (대한민국) is in Eastern Asia with Japan to the East, China to the West, North Korea (the only land boarder) to the North and Okinawa (Japan) to the far South. 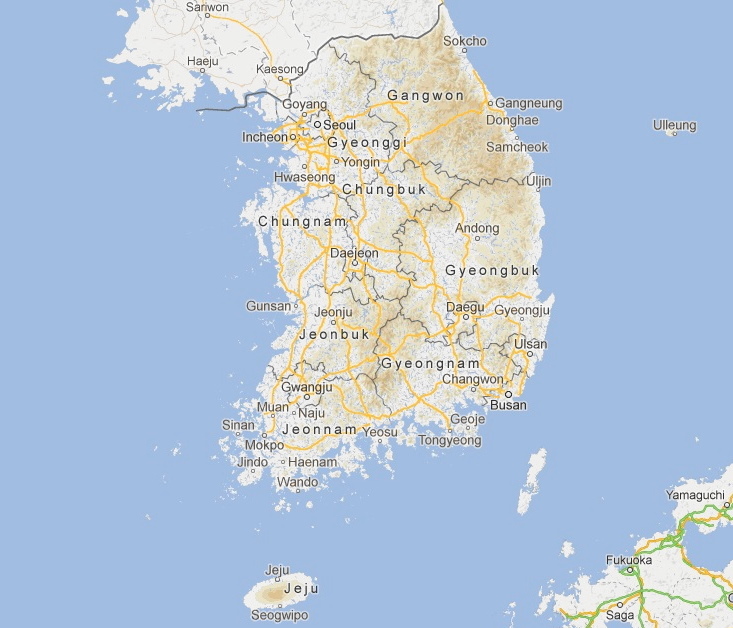 South Korea has a population of around 50million people who mostly live in the caption region in the North West. The common language is Korean and the official religion is Buddhism. It has one of the world leading economies with; Electronics, Telecoms, Car production, and Shipbuilding being the main industries. Poverty, crime, drug use and violence in South Korea is low. These of course are very general suggestions, but individual regions and cities have different things to both do and see. There are so many more but we’ll leave that for another day. Here are some top sites for meeting fellow expats and travelers, some sites of events, as well as sites for learning more about living in South Korea. Facebook – Mainly groups but also the pages, these aspects of Facebook are a fantastic resource of finding out about events, activities and things to do. You can also link up with people who are looking to do the same things as you. Depending on which area you’re in will depend on which Group is best for you. Dave’s ESL Cafe – This forum has been running for many years and is home to countless pages of information regarding living in South Korea from social tips, advice on employment and general comments on life in South Korea and teaching ESL. If you’re looking for advice this is a great site to check out. Waygook.org – Another forum and very similar to Dave’s ESL however a little more focused on the positives of life in Korea plus it has a huge selection of teaching resources. Coachsurfing – Mainly the forum section, this is a little less teacher focused and more of everyone. Many events, activities as well as tips on visiting Korea. A good place to find like minded people. Meetup.com – Many independent events are listed here, although mostly in and around Seoul there is always something going on. Fresh Korean Events – We have a close partnership with this company and they run some really fun and well planned events. The events are mainly in the Seoul and Incheon areas, and many are free. 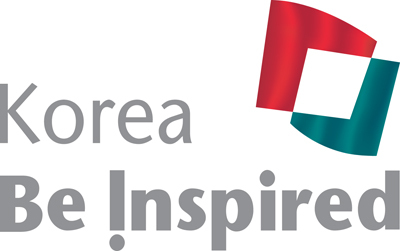 Korea 4 Expats – Many upcoming events happening all over Korea are listed here. It also features an easy to use interface plus there is limited advertising and Spam. Visit Korea (Official Page) – The site lists basically all of the key things to see and do, including upcoming events. Thank you for your interest in learning more and living in South Korea, sorry that this article is a little brief but it’s just an overview highlights the key things. South Korea as a whole as so much to offer covering everything would be a fun but endless task. If you have any questions and comments please fell free to leave them below. SO awesome! So many good resources here! You rock! Keep these posts coming! !